A hot potato: City residents in Newark, New Jersey are questioning whether it is worth offering Amazon and other businesses billions of dollars in tax incentives to make the city a new headquarters location. Some argue that new jobs and long-term investments will help the city, but others believe the incentives will wipe out any benefits that would have been gained. Newark, New Jersey is one of the 20 remaining cities still entertaining the idea of being home to Amazon's second corporate headquarters. Incentives being offered by state and local governments are ranging from unique to flat out massive tax breaks. In Newark, several ordinances have recently been passed by the city council. Up to $1 billion in additional tax breaks have been added to its offer, bringing the total package deal to a value of approximately $7 billion. Even though Amazon could be the main recipient of such benefits, the Newark Community Economic Development Corp. says that any company that brings in 30,000 new jobs and makes investments exceeding $3 billion over a 20-year time span is eligible for the benefits. Out of the subsidies being pitched to Amazon, Newark's is definitively the largest that has been publicly disclosed. Newark has made an offer exceeding that of Boston, Denver, Miami, Los Angeles, New York, Toronto, and three different areas within Washington, D.C. Numerous other candidate locations have kept their offers private. 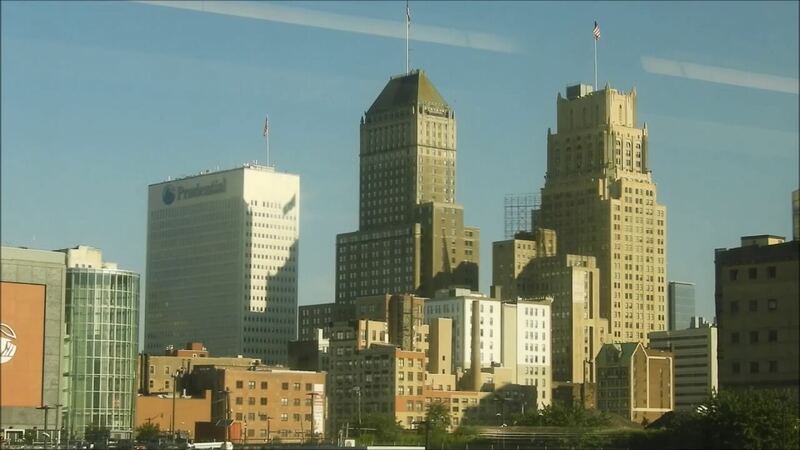 One reason that Newark could be an attractive location for Amazon is that it already is home to subsidiary Audible Inc. Additionally, Newark has four major highways, two rail stations, a large port, and a significant international airport. According to nonprofit group Good Jobs First, such a massive financial incentive could leave New Jersey with little to gain from welcoming Amazon into the area.